You obiously made a mistake. do you realy sure , that you are typing right filename ? I’m unable to create eclipse.desktop file(permission denied). I tried using sudo also but it is not working. how to proceed further ?? Subhash, do you have the right permissions in the /usr/share/applications directory? Everything in there is root:root for me, I did a “sudo touch eclipse.desktop” followed by a “sudo nano eclipse.desktop”; or vim or whatever you prefer to edit a file. No problem! Did touching the file and then editing it after it’s already existed work for ya? Works great over here for Eclipse Luna on 14.04. Excellent, quick, and to-the-point write-up. Thanks again. I create a folder, extract program to it, but I don’t use ‘sudo’. So I can run it easy. Or put a script in /usr/local/bin that start eclipse from the right place. Thanks, very simple and working. Did you have to rename the eclipse folder , please? I have completed the installation process but was not able to launch it. Some one will please help me out with the launching process. Good morning from Buzzards Bay MA, everything installed perfectly. I am a 49 year firmware c assembly guy but new to Java development. On Ubuntu 12 and eclipse a year ago, which was a bear to install, I could build a sample camera project and sample hello world project, adb it to a $20 rooted Walmart lg34c phone for instant success. This crisp install (thanks) and the same sample projects result in “you must fix the build path” problems. I am too new, and couldn’t Google my way out of this. Is there any way to pass me just the build path config? 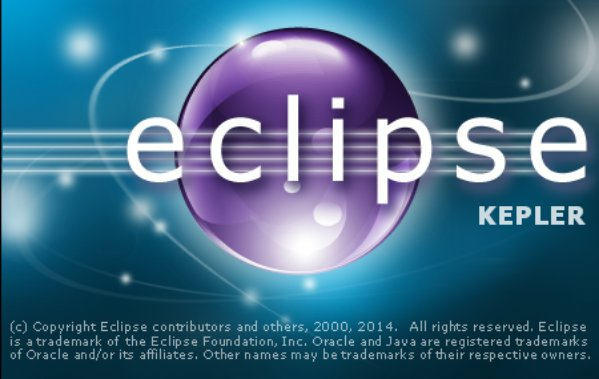 hi I am install eclipse standard kepler sr1 packages on linux 32bit in ubuntu 14.04. Hi, was not able to launch it, I downloaded eclipse mars ; Since it didnt work I remaned the file eclipse, it still isnt working, any help ? 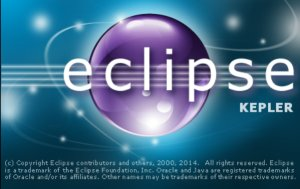 eclips installtion steps in linux ? Very good! Helped me a lot. In others forum didn’t mention the steps 7 and 8. Thank’s! !